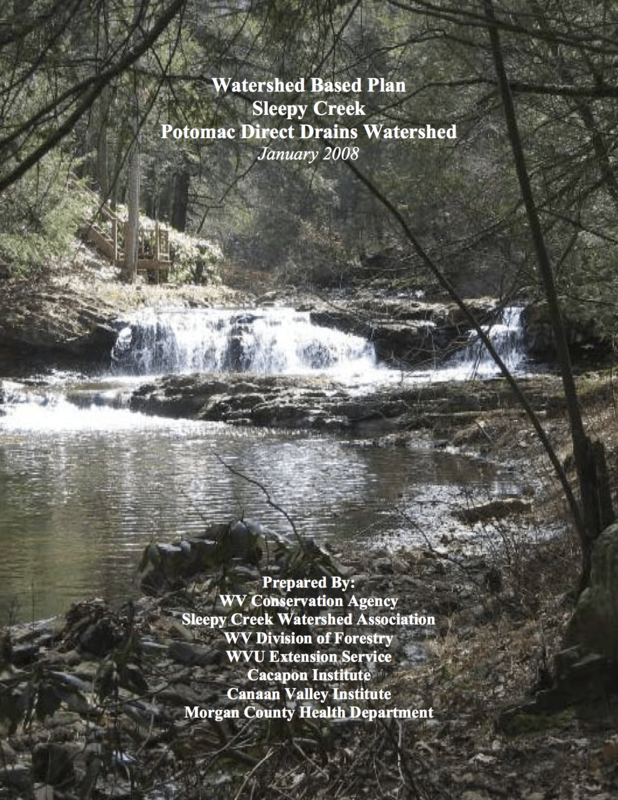 Regular pumping of septic systems helps prevent system failure and leakage of contaminants into the fresh water sources of Sleepy Creek, the Potomac River, and the Chesapeake Bay. 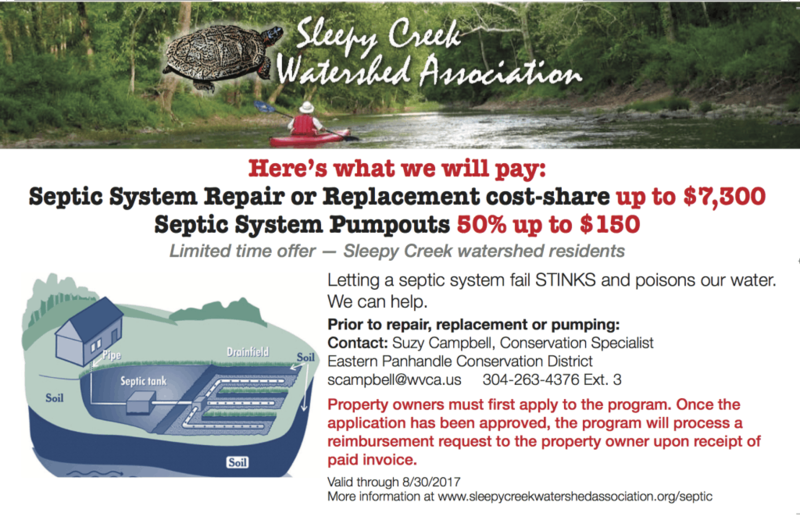 Your Sleepy Creek Watershed Association (SCWA) has teamed with the Eastern Panhandle Conservation District (ECPD) to provide financial assistance to homeowners within the watershed to have their septic system pumped within the next year.Watershed homeowners can apply for assistance by picking up an application at the Morgan County Health Department, the WV University Extension Office, or by printing the downloadable form here. 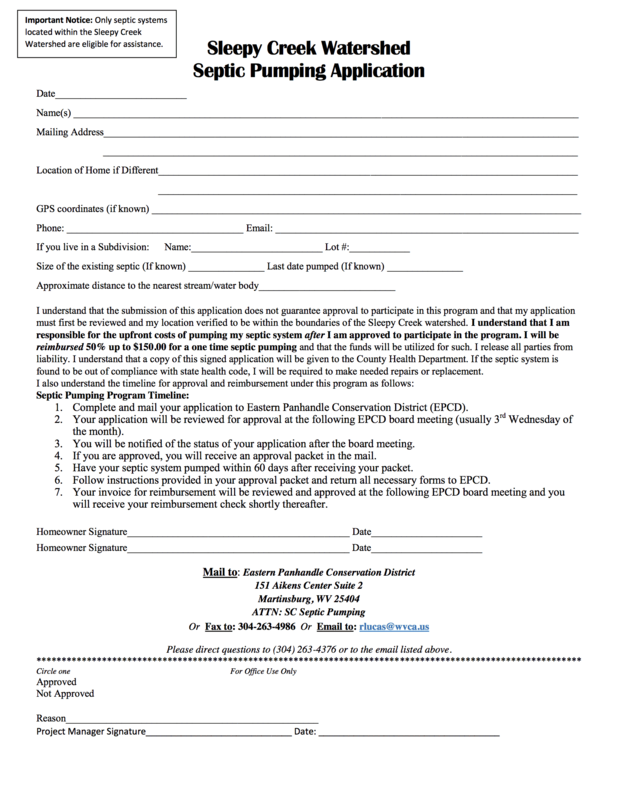 Submit your completed application to the EPCD office in Martinsburg, either by mail, email, or fax (see details on form). 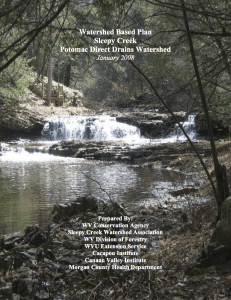 Once the application is approved by the EPCD, homeowners are asked to have their septic system pumped with 60 days of approval. Homeowners are required to pay for the pumping in full and submit the paid invoice to the EPCD. Homeowners will then be reimbursed for 50% of the pumping cost or $150, whichever is less. If a septic system is determined to be failing upon pumping, homeowners will be required to repair the system. However, additional financial assistance may be available in such cases. 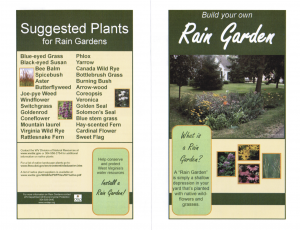 Build your own rain garden! Click here for a step-by-step guide. 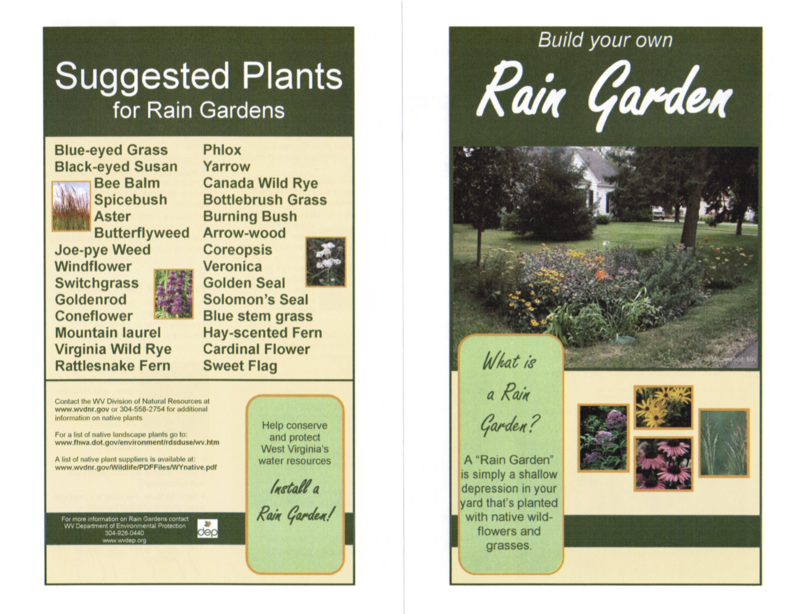 Download Rain Gardens_WVDEP for step-by-step instructions on installing your rain garden today. A rain garden is one of the best ways you can help reduce polluted runoff from getting into Sleepy Creek. Let us know how it goes! Post a comment below about your rain garden experiences!